East of Pecos River extending to Lake McMillan. 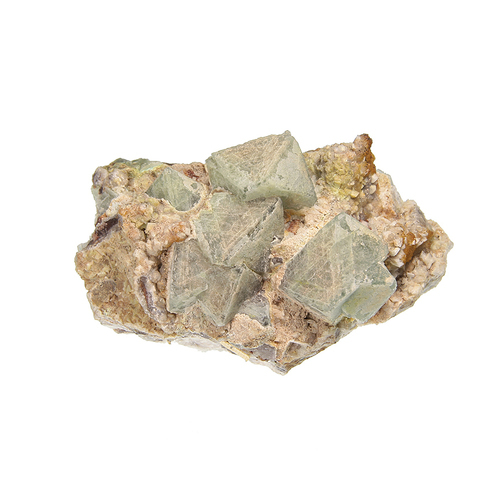 Reference: Minerals of New Mexico 3rd ed. Reference: Tarr, W.A. y Lonsdale, J.T. (1929). 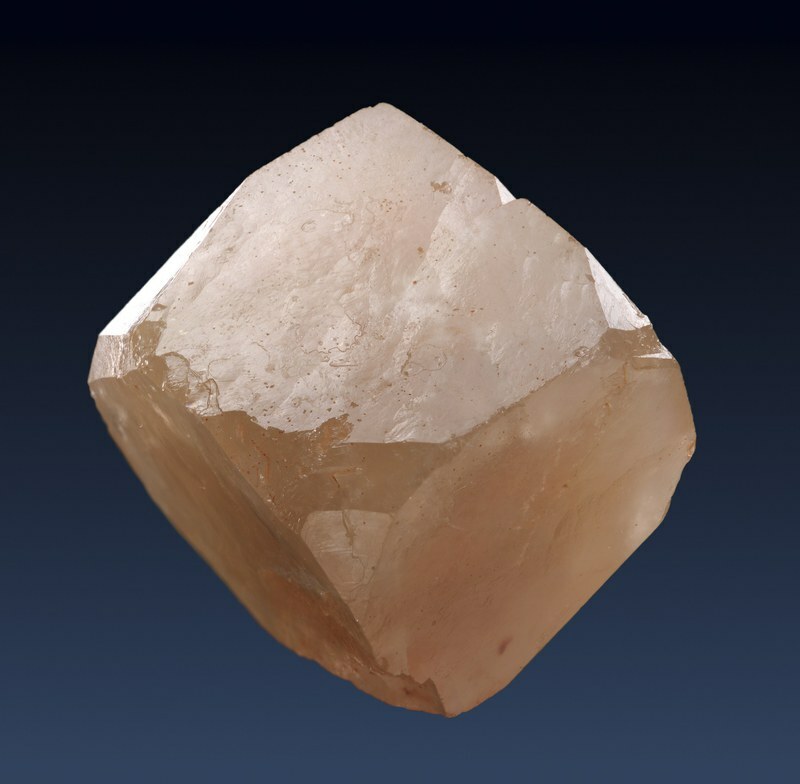 Pseudo-cubic quartz crystals from Artesia, New Mexico. American Mineralogist, 14, 50-53. Reference: Lueth, Virgil W. and Albright, James L. (2003) Pecos diamonds - quartz and dolomite crystals from the Seven Rivers Formation outcrops of southeastern New Mexico. New Mexico Geology, August 2003, Volume 25, Number 3. Reference: Tarr, W.A., Lonsdale, J.T. (1929) Pseudo-cubic quartz crystals from Artesia, New Mexico. American Mineralogist, 14, 50-53. Description: Includes deposits of higher gradient tributaries bordering major stream valleys, alluvial veneers of the piedmont slope, and alluvial fans. May locally include uppermost Pliocene deposits. Comments: Original map source: Green, G.N., Jones, G.E., and Anderson, O.J., 1997, The Digital Geologic Map of New Mexico in ARC/INFO Format: U.S. Geological Survey Open-File Report 97-0052, 9 p., scale 1:500,000. Tarr, W.A. y Lonsdale, J.T. (1929). 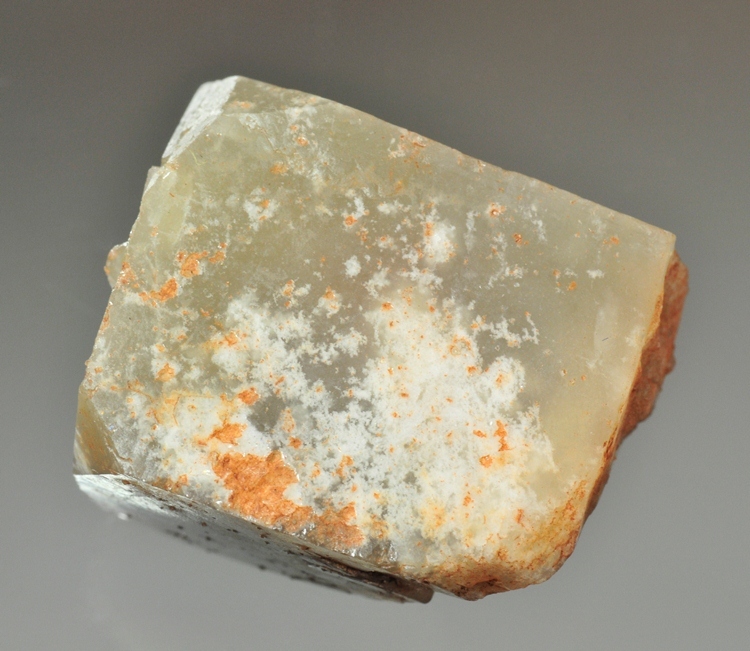 Pseudo-cubic quartz crystals from Artesia, New Mexico. American Mineralogist, 14, 50-53.